With 32,000 square feet of space, FIRMSPACE Houston is open for business in BBVA Compass Plaza (2200 Post Oak Boulevard) on the 10th and 11th floors of the 22-story building. The company opened its first location in Austin, followed by a Denver location last December. "This opening is particularly close to my heart given that I'm from here," says co-founder and CEO, Matt Ferstler, in a release. "We launched FIRMSPACE to serve an unmet need in the coworking market, and our Houston site is unlike anything we've ever done. I think it will exceed our members' expectations." The space has the normal coworking office offerings — high-speed internet, standing desks, shared conference rooms and common areas — but takes the perks a step further with onsite dry cleaning, catered lunches, evening programing, and more. FIRMSPACE caters to lawyers, financial services firms, and remote corporate executives, according to the release, and members have access to the firm's other locations, which soon should include Atlanta, Dallas, Miami, New York City, Salt Lake City, and Washington D.C. The building was designed by Houston-based architecture firm, Page, and was completed in 2014. Page design director, Jen Bussinger, oversaw FIRMSPACE's integration into the building. "Since we're in the Energy Capital of the World, we drew our inspiration from curves and fractal shapes found within a geode stone for texture and natural rock formations for the color palette," says Bussinger in a release. "In the age of biophilia – the hypothesis that humans possess an innate tendency to seek connections with nature – we go out of our way to feature different representations of nature." The new FIRMSPACE Houston resides in BBVA Compass Plaza, which opened in 2014. 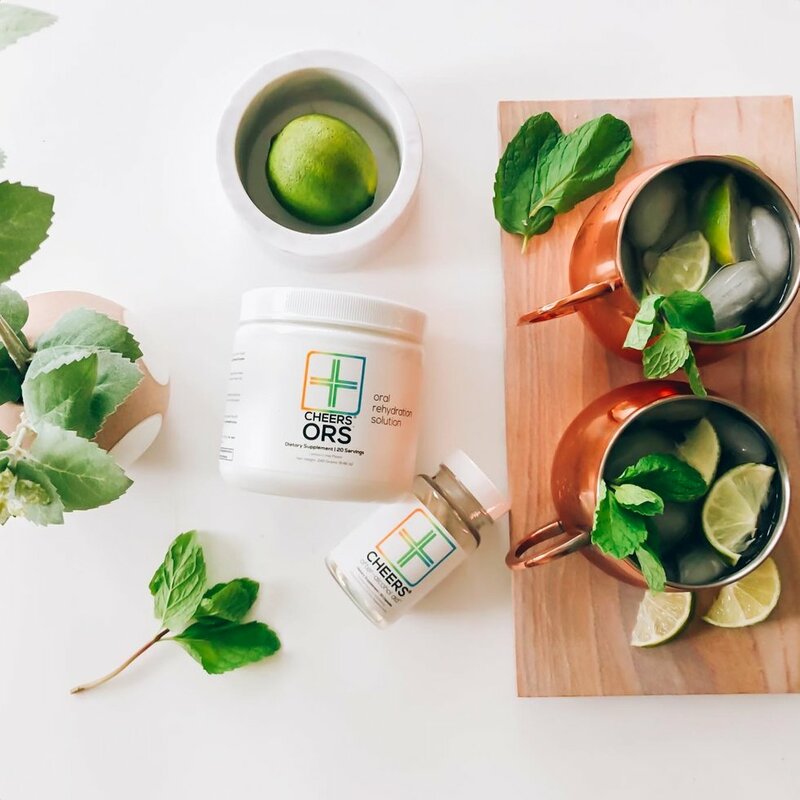 While sometimes it seems like a lot of the Houston innovation landscape is energy and medical tech companies, there are several lifestyle-focused startups that fly under the radar. Whether it's a fizzle cocktail creator — or a cure for a hangover from said fizzy cocktail — these five Houston startups are ones to watch. While the sharks on Shark Tank didn't bite, Brooks Powell's Houston-based startup, Cheers, went on to close a $2.1 million seed round lead by NextView Ventures, which has the likes of TaskRabbit, threadUP, and Letgo among its portfolio. The new investment, Brooks says, has been helping the company rebrand from Thrive, its original moniker, to Cheers. Powell thought up the company when he was a sophomore at Princeton University. He came across the science surrounding his product's key ingredient, Dihydromyricetin, a natural extract — like caffeine to coffee — that had been identified as an anti-alcohol treatment in 2012 following experiments on the effects on rats. "I started working with some of my professors and asking them if it was safe and would it be effective," Powell says. Read more about Cheers' growth and origin story here. Abbey Donnell has been advocating for new mothers long before she had any babies of her own. Though, as of a few weeks ago, the founder of Work & Mother claims a new title of mom to her newborn son. While laws regulate employers to have private nursing rooms available for new moms, most either offer sub-par conditions or worse — none at all. "There were constant stories about [women] being told the use the IT closet, or the conference room, or the bathroom or their cars," Donnell tells InnovationMap. "Some of them were pretty big oil and gas firms companies that should've had the resources and space to do better than that." 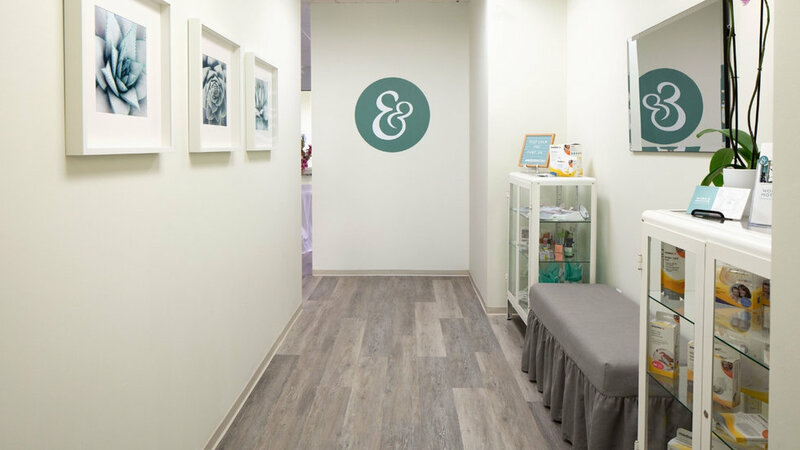 Work & Mother offers a solution that solves the problem on both sides: A suite of nursing rooms in a downtown office building where business can purchase memberships for employees — and new moms can have a stylish, relaxing place to pump. Read more about Work & Mother here. What started as Sumit Sikka's mission to find the best Moscow Mule in Santa Monica has turned into a restaurant locating tool that doubles as a marketing platform for eateries. Houston-based Crityk launched last fall and now serves Houston and Austin restaurants. 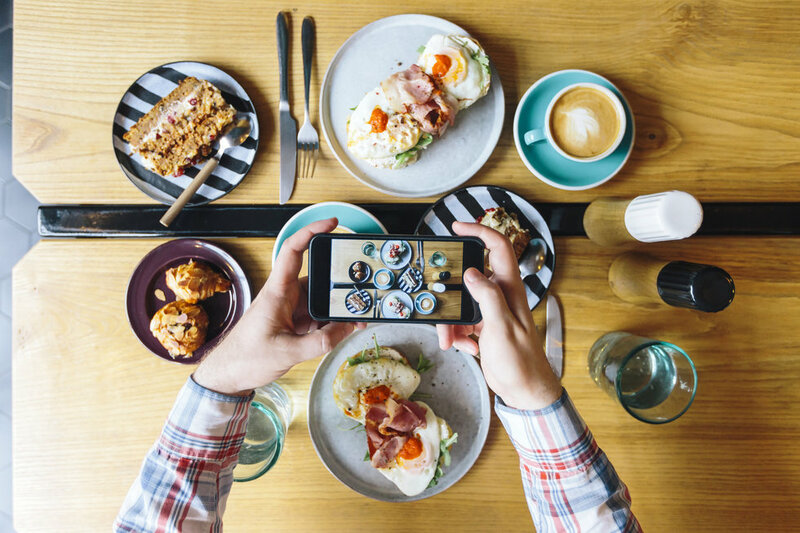 There are hundreds of restaurants from Houston on the app now. Read more about Crityk here. Chloé Di Leo was just trying to encourage her kids to drink more water is now by creating fizzing, flavored drink mixes. She sent some extras to school with her kids, who then came home that day with $40. "Our kids took some to school and came home with some pocket change," Di Leo tells InnovationMap. "They weren't supposed to sell it, but the kids liked it." Di Leo realized there was a market for these mixes — specifically for adult beverages. 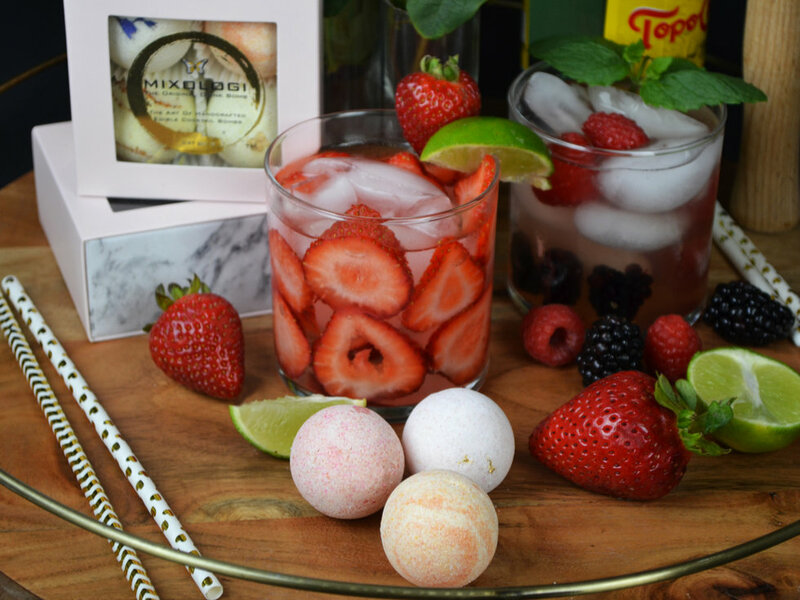 She launched My Drink Bomb LLC in Houston at the beginning of summer 2018 and tells InnovationMap that the product was inspired by bath bombs, fizzing once added to a beverage. She created the company with her husband, William Roberts. Together, they own a few local businesses, and Di Leo also is also a jewelry designer at her own store, Chloé Di Leo & Co. Read more about My Drink Bomb here. While Marla Murphy, a local entrepreneur and nutritionist, has helped Houstonians make healthy decisions with her food blog and consulting company for years, she wasn't sure she was doing enough. Now, the Houstonian has expanded from her meal delivery service to her own store front for locally sourced meals and meal kids. 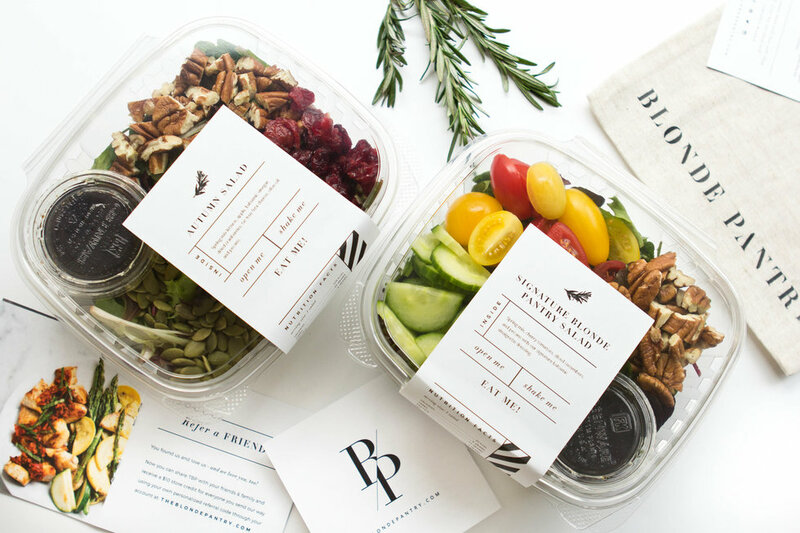 Murphy relaunched her company, The Blonde Pantry, in March of last year she says to create the only local meal delivery service for the greater Houston area. She opened her store at 2800 Kirby Dr. in February. Read more about The Blonde Pantry here.